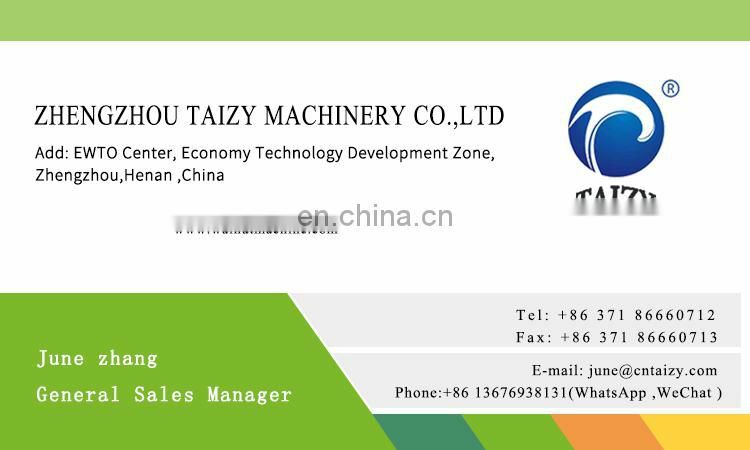 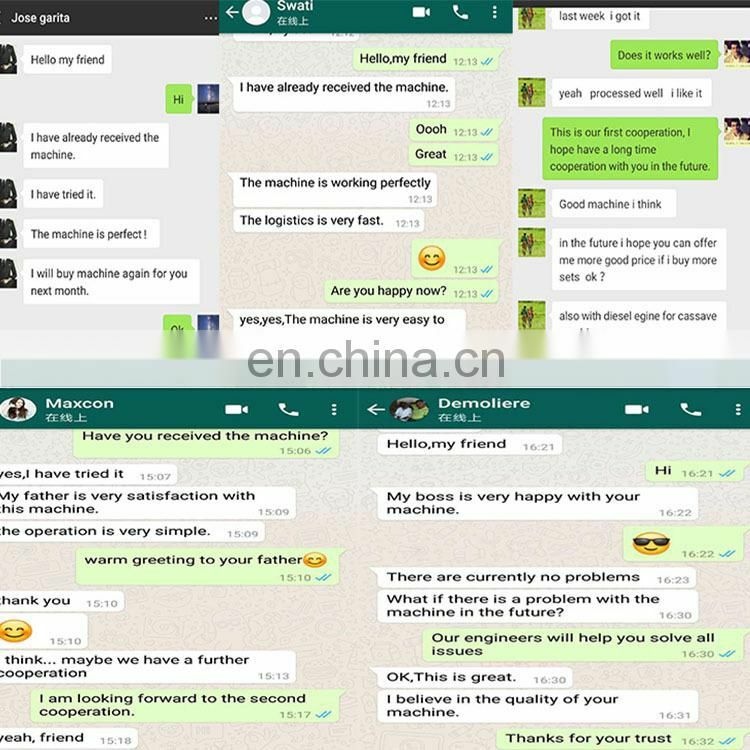 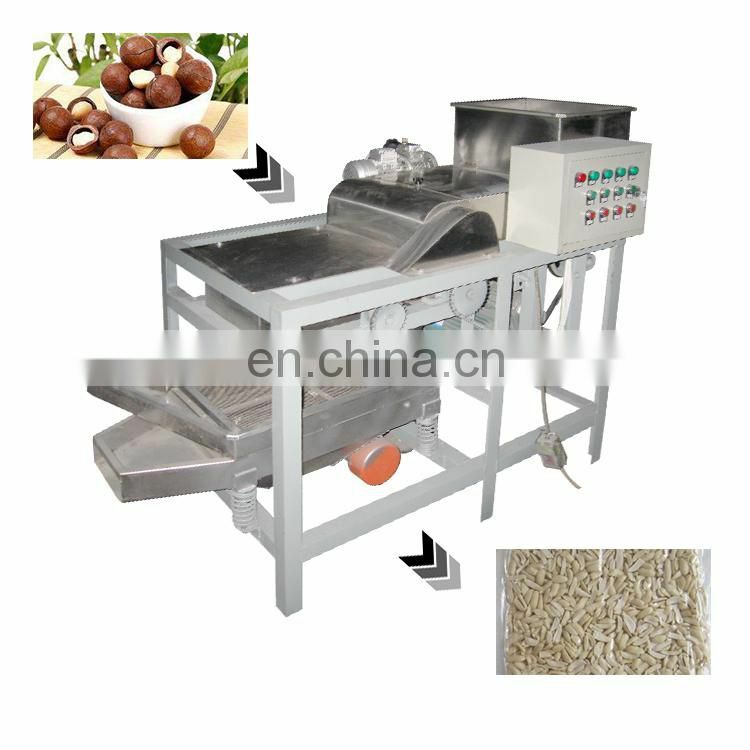 This cutting machine is a new type of peanut cutting machine developed by our factory according to foreign technology. 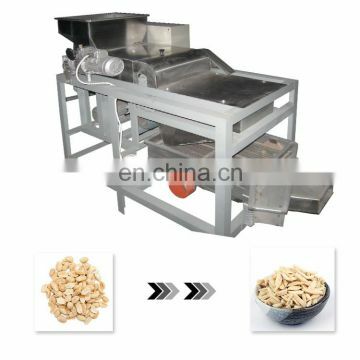 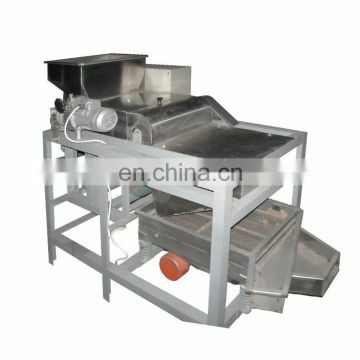 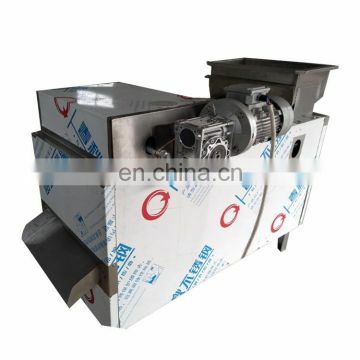 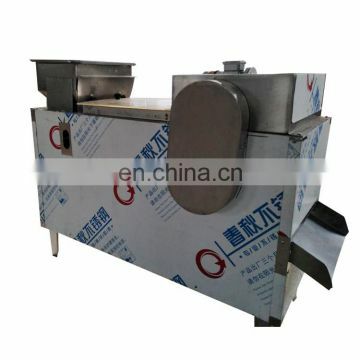 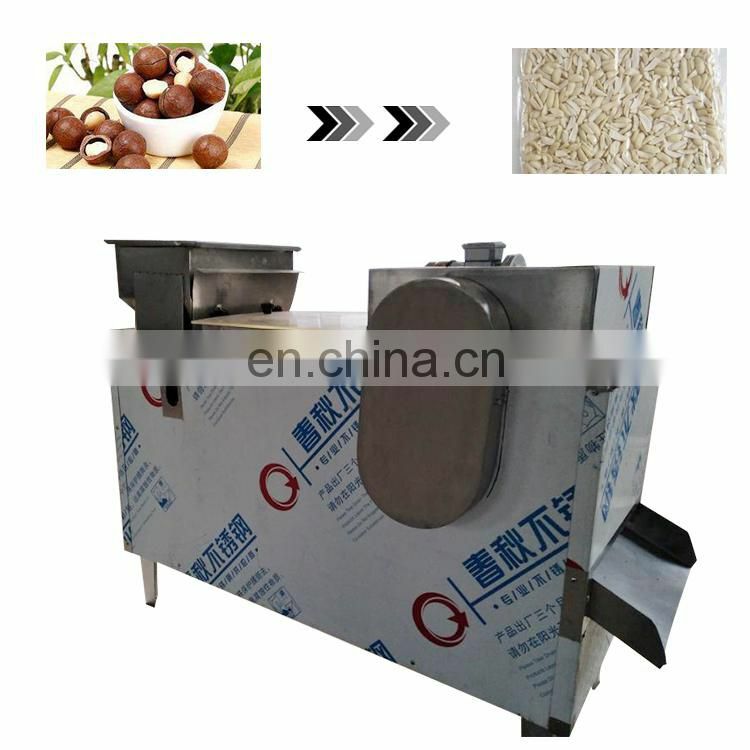 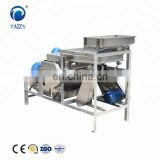 This machine can process raw peanuts and half grains, with uniform cutting, less waste and simple operation! 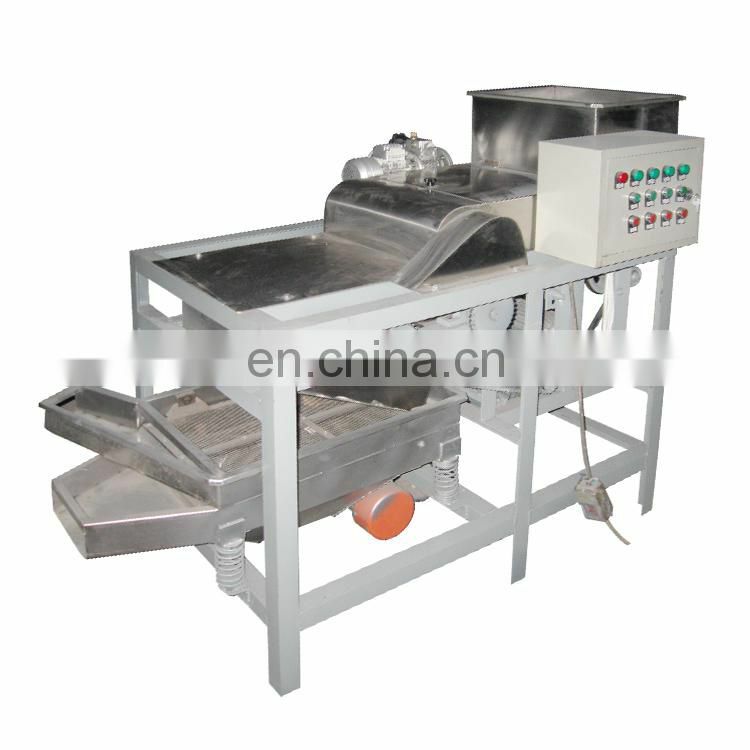 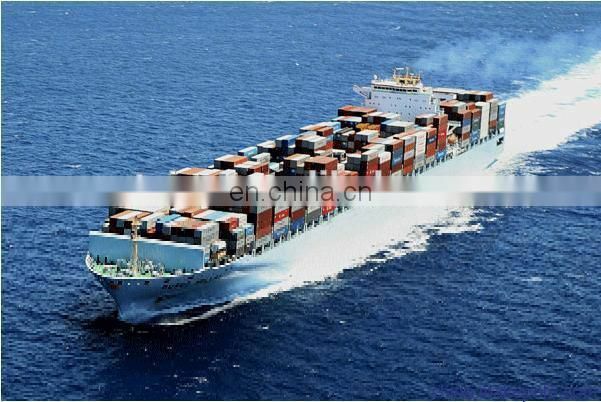 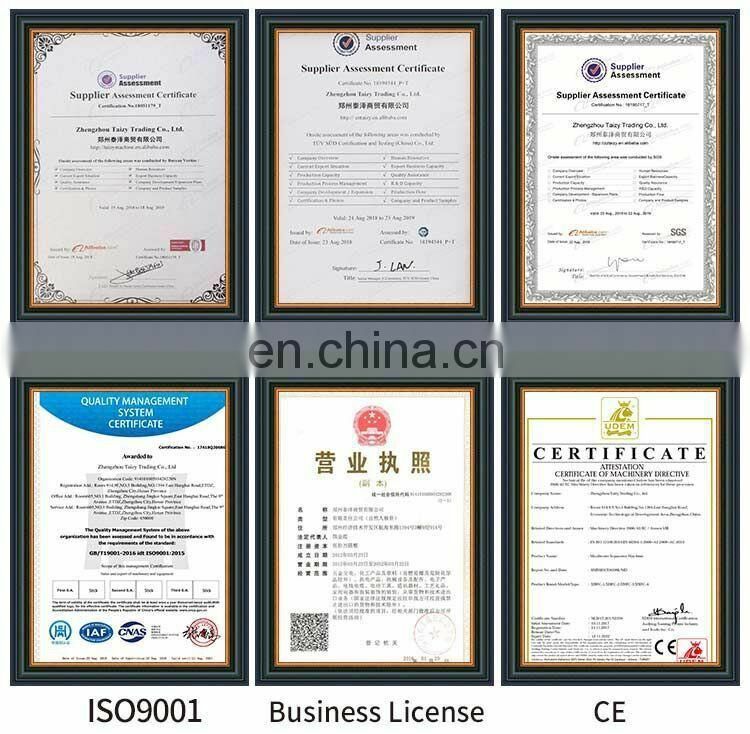 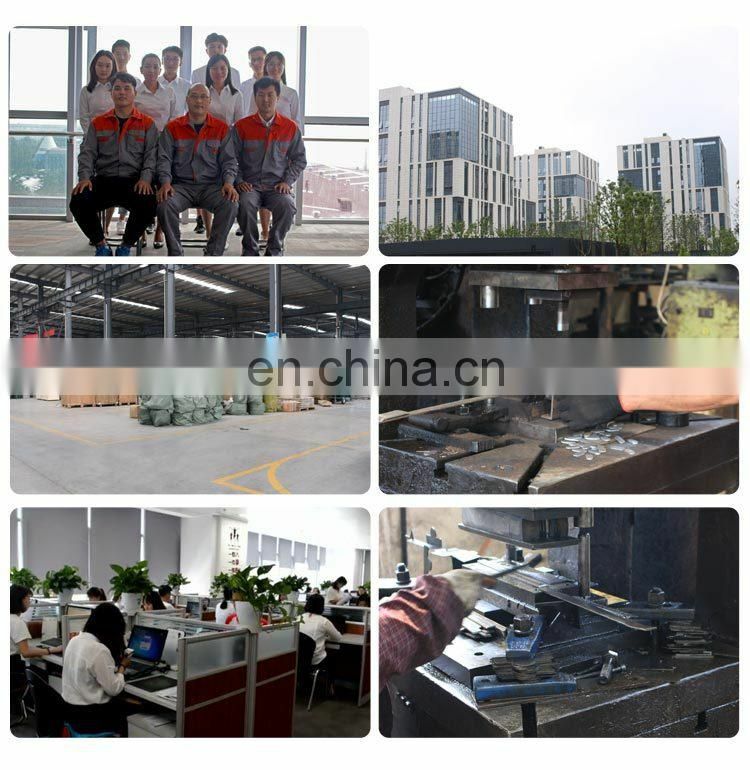 This machine is made of feeding, cutting and grading. 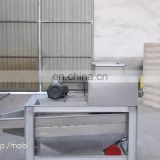 Three parts. 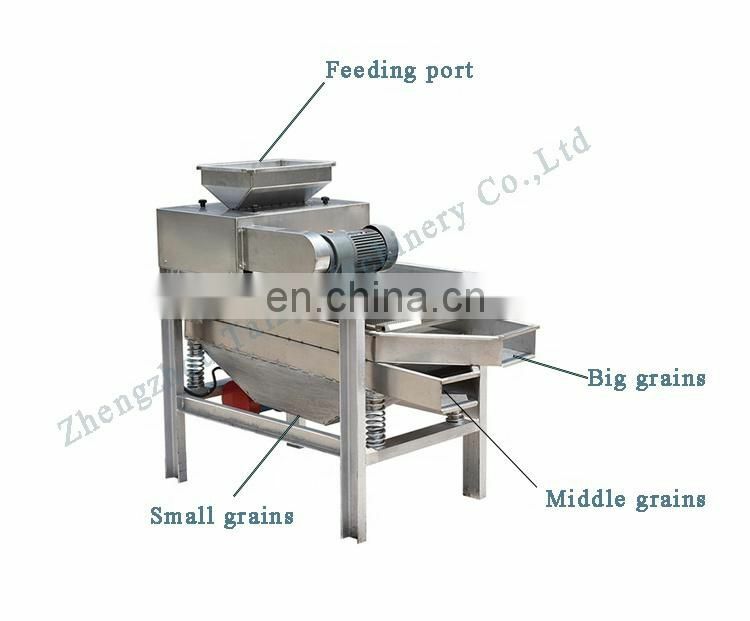 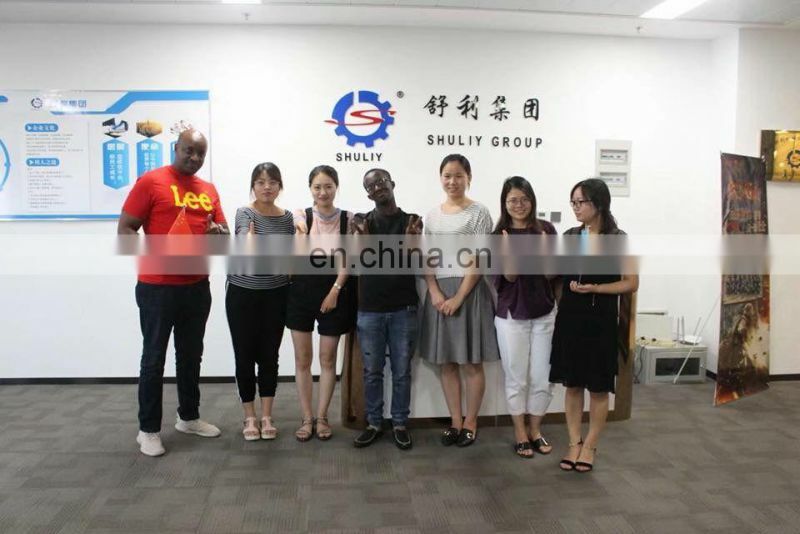 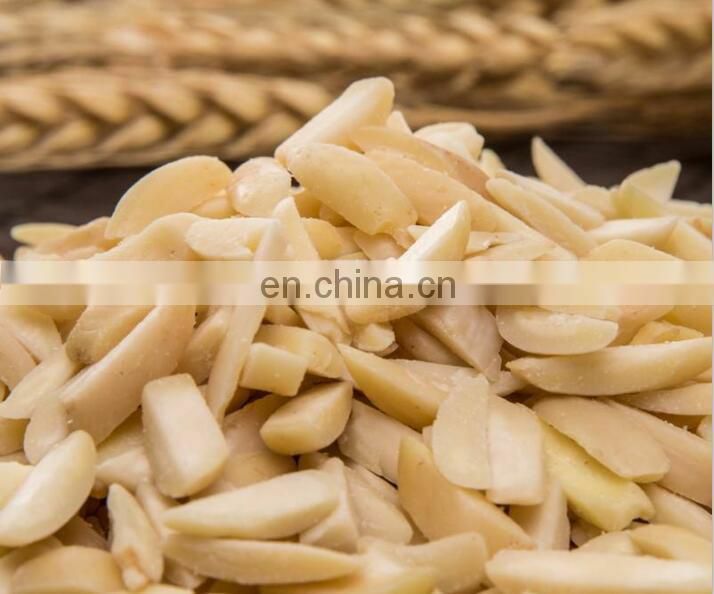 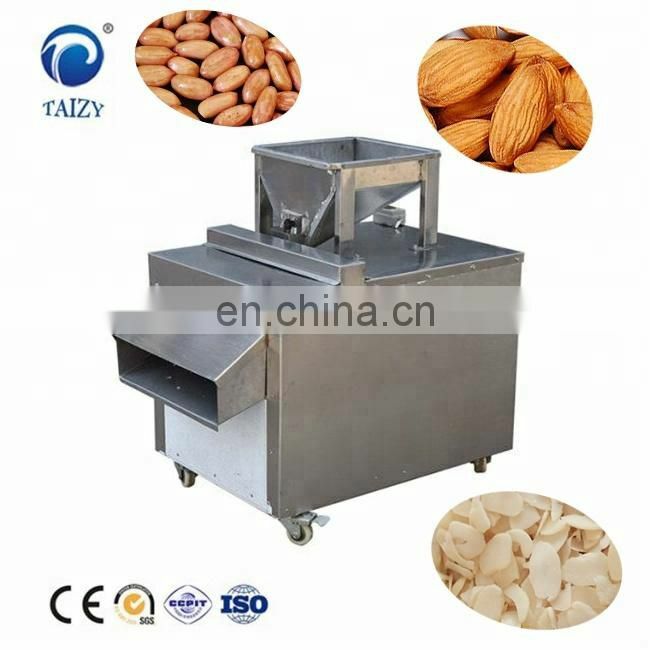 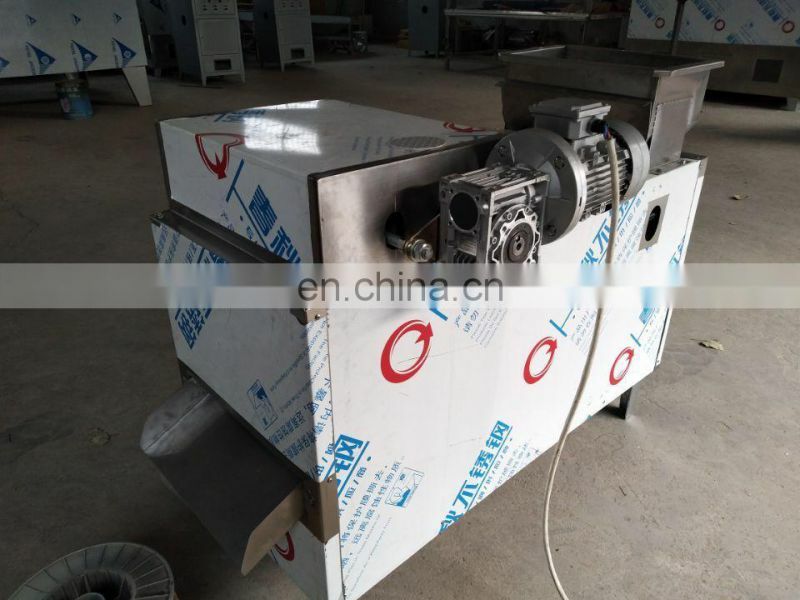 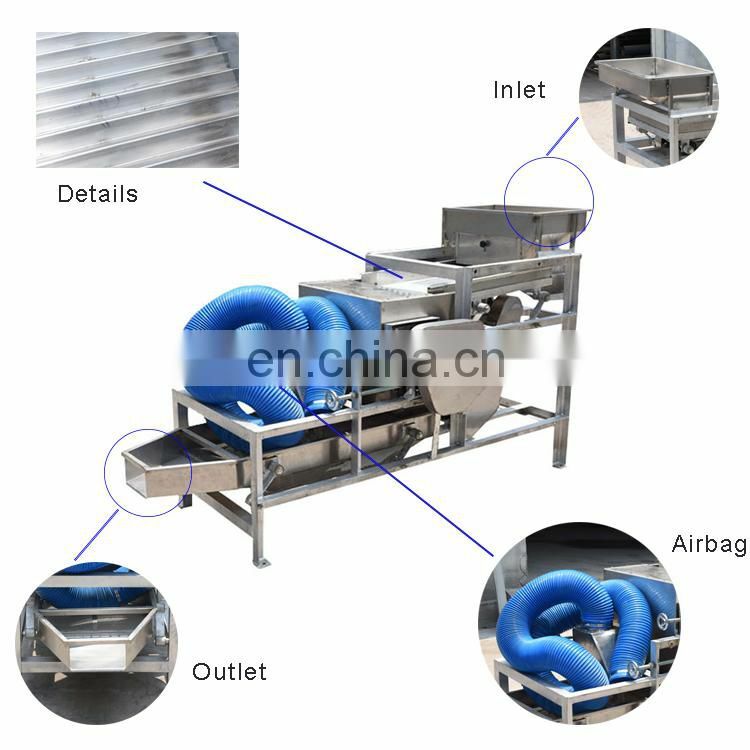 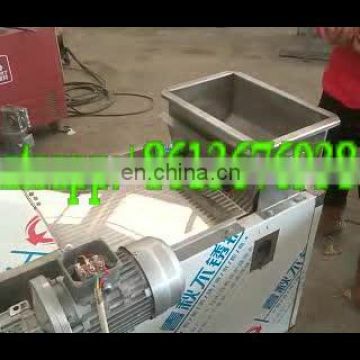 The feeding system evenly arranges the nuts into the feed, and cuts the nuts vertically by a double knife, and then goes to the discharge sieve to classify the size specifications.